The Craghoppers Kiwi Classic Thermic Jacket is a classic, stylish and easy to wear waterproof and breathable insulated coat that is ideal for keeping you dry, warm and comfortable this winter. 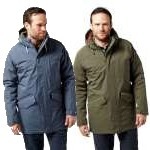 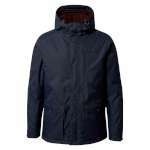 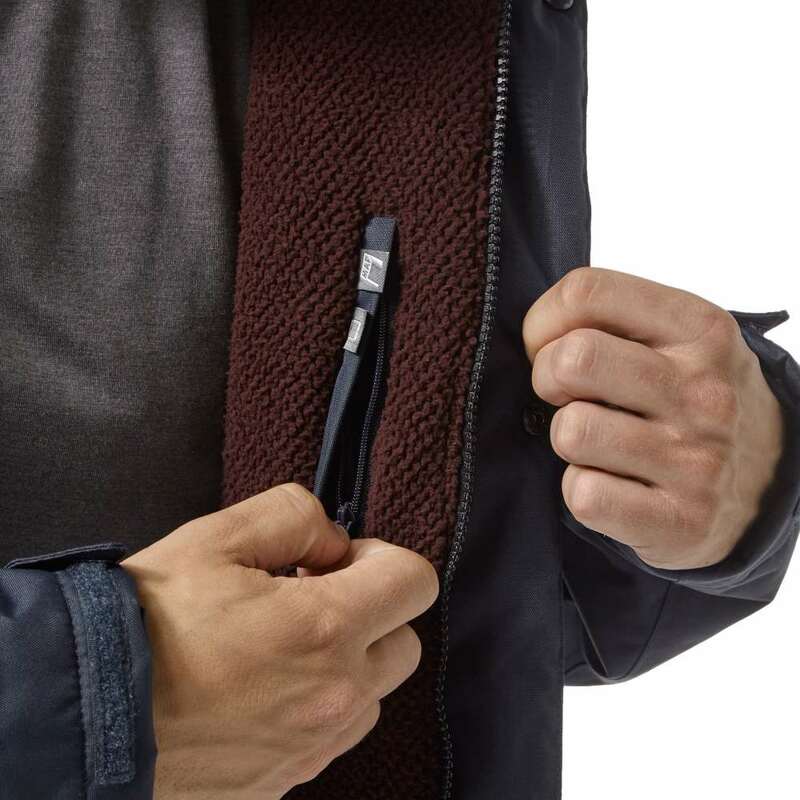 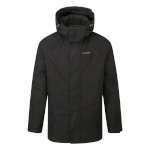 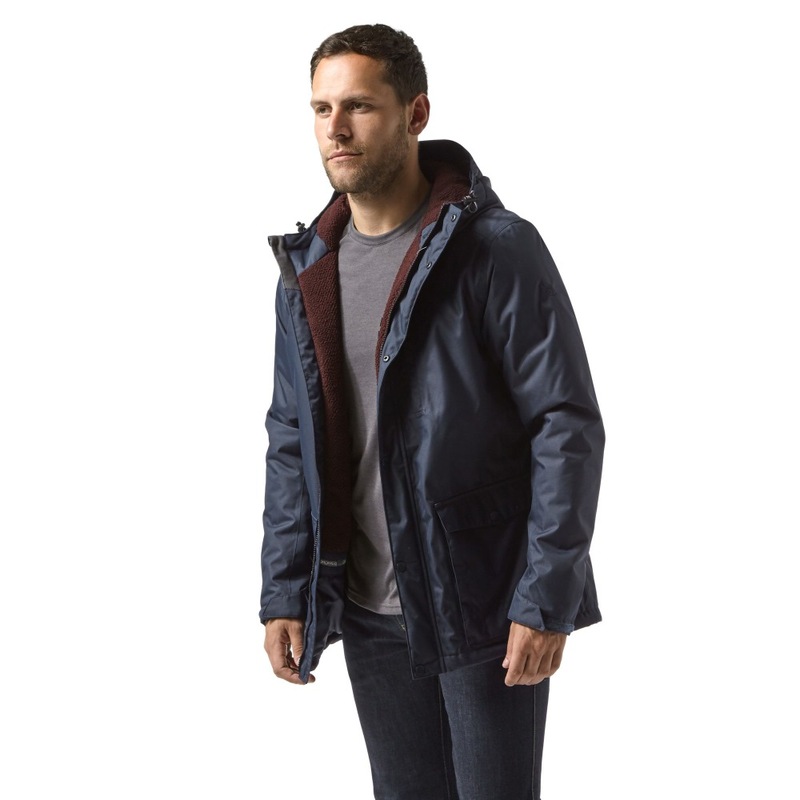 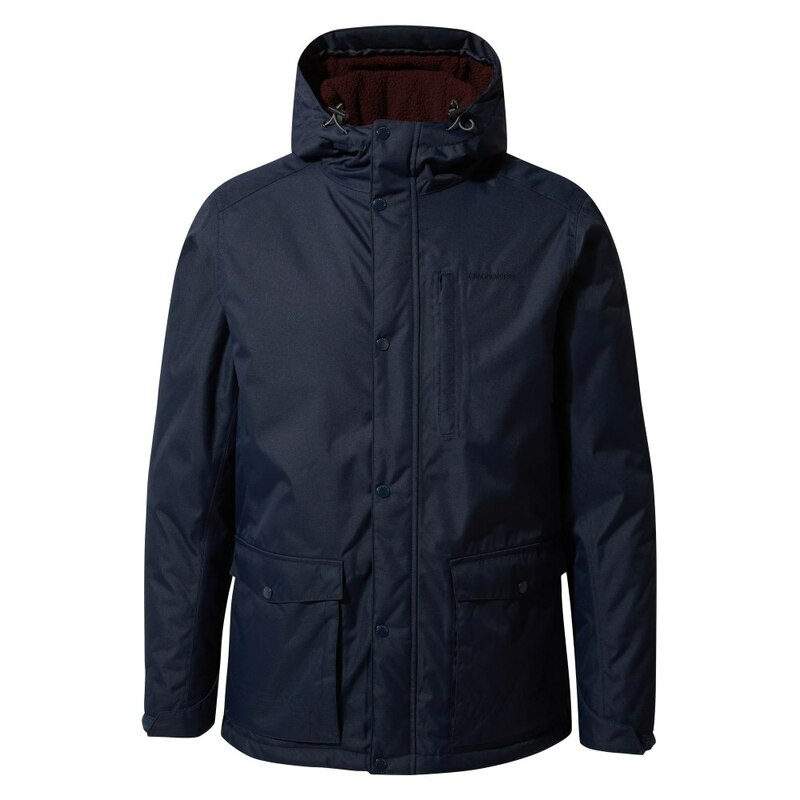 This slightly longer jacket has Craghoppers' own AquaDry outer which offers a staggering 15,000mm waterproof rating, has taped seams and a durable water repellent finish teamed up with a grown on adjustable hood, stormflap and adjustable cuffs and hem all to ensure that you are well protected from any horrible wintery downpours! 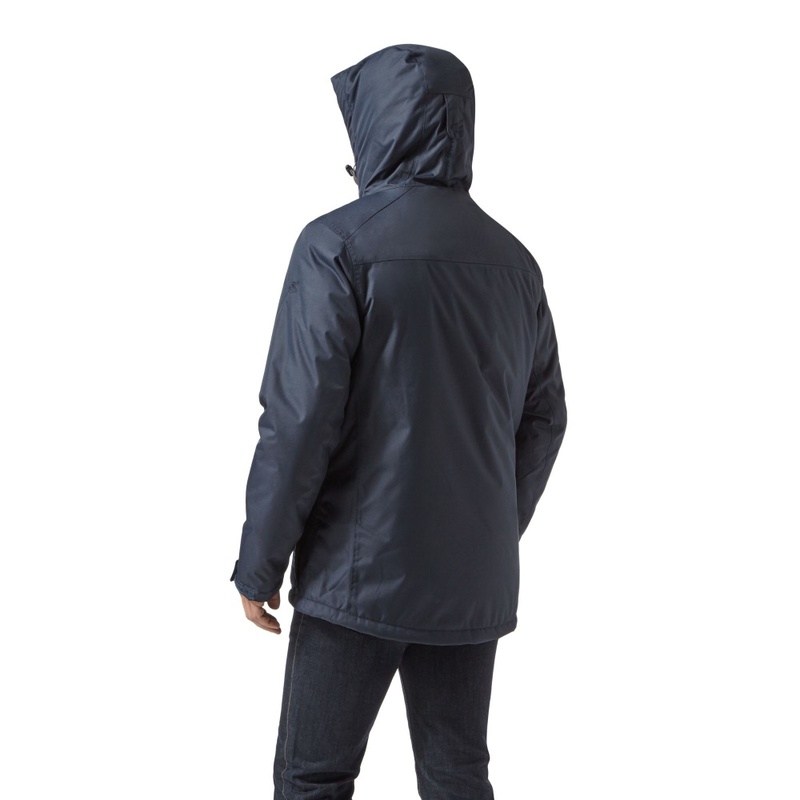 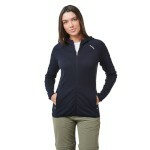 An incredibly breathable and highly insulating jacket thanks to the effective, quick-drying ThermoAir+ insulation that has been engineered for warmth, this jacket also has a lovely high-loft and insulating fleece lining all through the body and hood for extra extreme luxury, warmth and comfort. 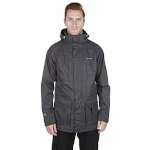 Here at OutdoorGear, we love Craghoppers jackets, not only do they offer an excellent level of protection from the elements, but they also have loads of pocket for keeping your belongings close to hand, and with a total of 7 pockets this Kiwi Jacket is no exception so if you are looking for a classic, easy to wear and dependable waterproof insulating jacket to see you through the colder months, then this is the ideal choice for you!